 Obituary for Doris LaVerne (Cooper) Hastings | Assalley Funeral Homes, LLC. Doris LaVerne Cooper Hastings, 90, of Greenville, IL, passed away at 12:25 p.m., on Saturday, August 18, 2018 at Cedarhurst Senior Living in Greenville, IL. LaVerne was born on November 27, 1927 in East Alton, IL, the daughter of Odis and Grace Smith Cooper. She married Howard Hastings of Sorento, IL on June 1, 1947. He preceded her in death. LaVerne taught elementary school in a one room school, outside of Sorento, from 1945-1952, then 5th grade in Marseilles, IL from 1969-1974, and finished her career in Marengo, IL from 1975-1989 where she retired. She traveled the world wide, and lived her life as a servant of God. She was also preceded in death by her parents, and her brother, Lindell Cooper. LaVerne is survived by her children, Janet (Charles) Sherburne of Downers Grove, IL, Carol (Greg) Schultz of San Jose, CA, Linda (David) Cook of Phoenix, AZ, and Dale (Michelle) Hastings of Milford, IL; grandchildren, Nickolas (Stacy), Michal, and Justin (Nichole); great grandchildren, Charlie and Eli; brother, Dennis Cooper; and many nieces, nephews, and cousins. Visitation: The family will receive guests from 2:00 – 3:00p.m.  on Tuesday, August 21, 2018 at Perfetti-Assalley Funeral Home, 201 S. Main St., Sorento, IL 62086. Funeral Ceremony: Following the visitation, at 3:30 p.m., on Tuesday, August 21, 2018 at the Sorento Presbyterian Church, 109 W. Taylor St., Sorento, IL 62086, with Rev. Ralph Ward officiating. Interment will follow the ceremony at Sunnyside Cemetery in Sorento, IL. In lieu of flowers, memorial contributions may be made to: JDRF, 26 Broadway, 14th Floor, New York, NY 10004, or the Sorento Presbyterian Church, 9243 Bentlage Rd., Sorento, IL 62086.